A loan of $725 helped a member to buy butter, rice, spaghetti, sauce, sugar, eggs, toilet paper, and instant soups. Sandra is an entrepreneurial woman who is dedicated to her own business. She owns a general store in her house where she sells every day of the week. She gets up very early to supply her clients. She has six years of experience in this trade, selling all sorts of products such as butter, rice, spaghetti, sauce, sugar, eggs, toilet paper, instant soups, and more products. She is requesting a loan to buy all sorts of products to manage to stock her business. With the profits this yields she dreams of being able to refurbish her house a little. 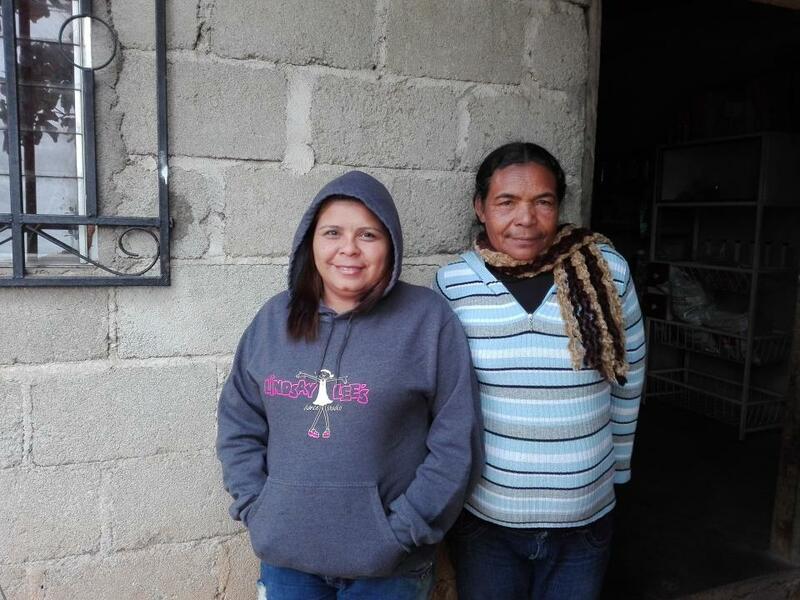 She requests the loan in a group, together with Angela whose business consists of selling tripe soup and fruits. Angela has been doing this for seven years. Translated from Spanish by Kiva volunteer Silvan Hungerbuehler. View original language description.